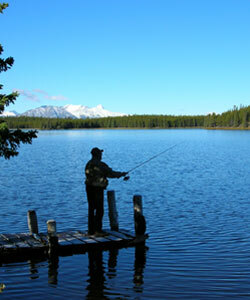 Big Creek Lodge is a hidden treasure in the heart of the Chilcotin. 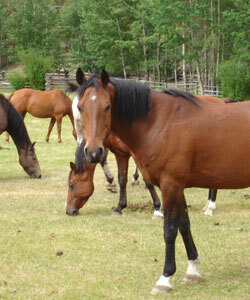 The working Guest Ranch is a great place to stay in every season. 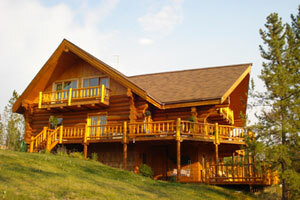 The Lodge, Cabins and the Service have a Canada Select 4 star rating. The cedar log home Country Inn has floor heated rooms, a generous eating place, a cosy fireplace & a big porch around the Lodge or the Cabins, which gives you the real feeling of comfort. 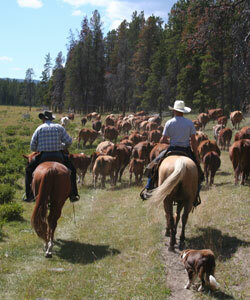 Cattle drive, riding on horseback in an area of more than 100.000 acres, working like a cowboy in the untouched wilderness, fishing at the surrounding lakes or just relax on the big porch, which is an experience you'll never forget. There is also an adventuress horse trip to the Outpost Camp in the middle of the Chilcotin wilderness at the foot of the Coast Mountains. 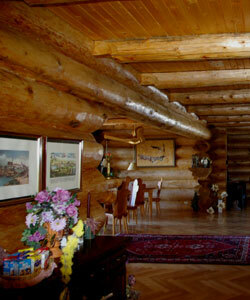 All rooms as well as the Cabins are built in warm, solid wood and every room has a full bathroom.